Quaint and affordable! The BP Surf Hotel is family owned and operated—famously inviting—ensuring that your stay is comfortable, clean, and secure. 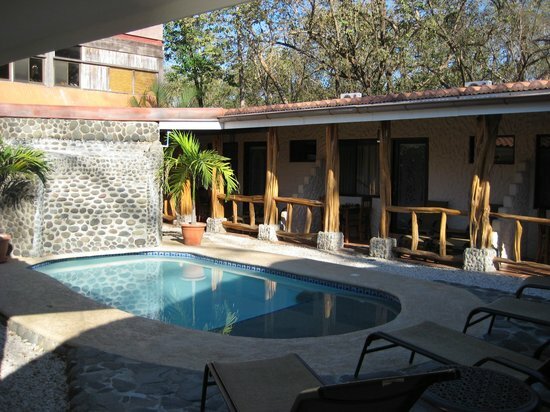 Hosting 4 cabana units, each with a full kitchen, private patio, large rooms and baths, this charming hotel is great for traveling buddies, couples and a large group if you would like to book all units for a private stay. With your reservation, you will have full use and access to the tiki bar, pool, outdoor courtyard, and sitting area—designed for social gatherings. Have an afternoon perfecting your dart game, maybe enjoy some afternoon cocktails or catch up on that book you have been meaning to read. 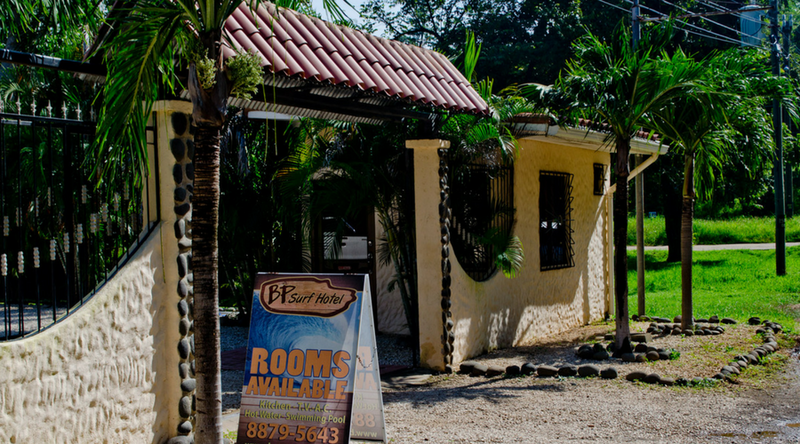 BP Surf Hotel is conveniently located next to many restaurants, shops, markets and of course the coveted surf and beauty of Playa Grande! Make sure to ask the owners about local tours, where to go, where to eat, and what to do while you stay in the area to get in on the local gems. And don’t forget Tamarindo is just a 5 minute boat taxi away, should you want to have a fun beach hop.